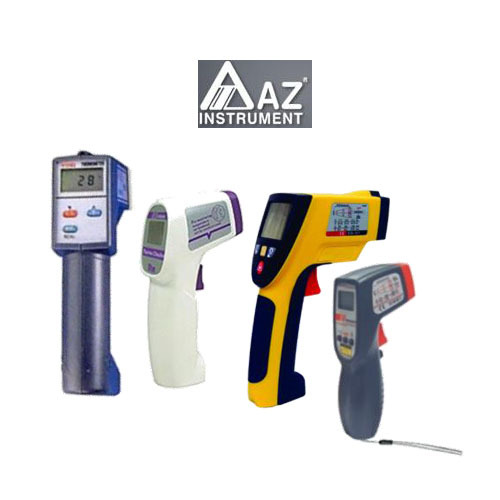 The portability of any instrument definitely results to convenience on the part of the user. 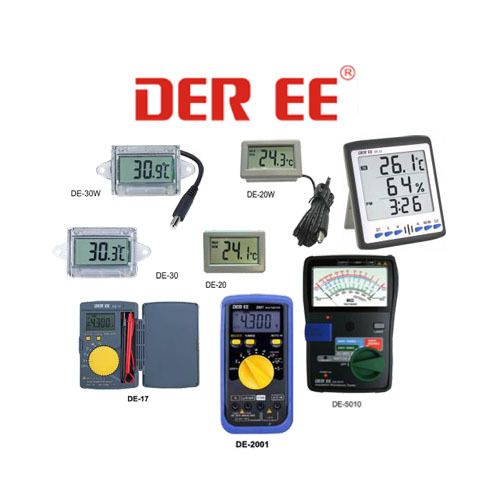 We offer you portable digital measuring instruments, specifically digital thermometers, so you can measure temperature with ease. 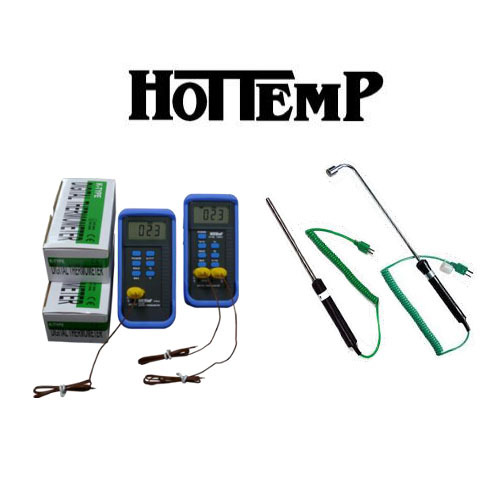 We also have insulation testers available.